Is this PS work? Are you plucking out the red channel / soft gauss blur / screen layers? These colorized infrareds are amazing. 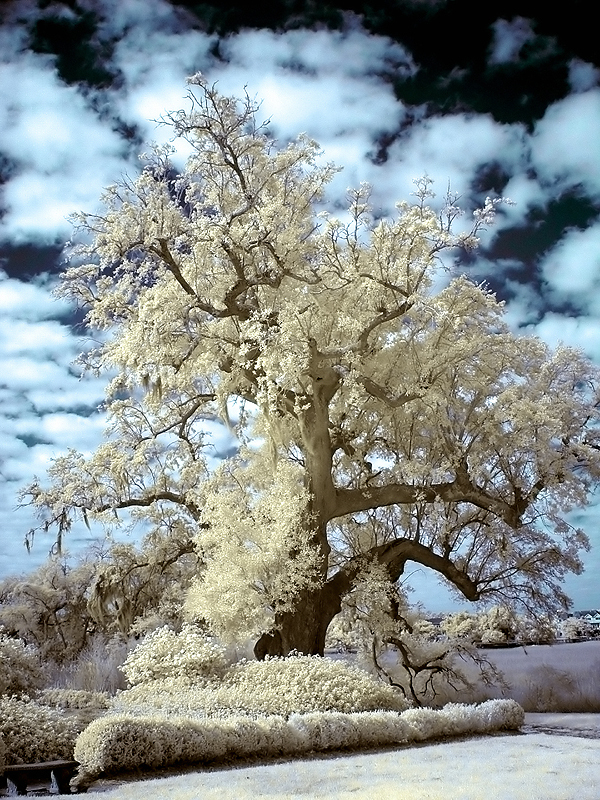 How do you get the infrared effect with a digital camera?